Wilmington, Del. — OperaDelaware returns to Wilmington’s Grand Opera House for the 2018 Festival (April 28-May 6), a celebration of the 100th anniversary of the premiere of Puccini’s Il Trittico. Seven acts of opera will be offered across two weekends including all three acts of Il Trittico (The Triptych) and Michael Ching's Buoso's Ghost, fully staged at the Grand Opera House, plus casual concerts at the OperaDelaware Studios featuring popular Puccini works. The first two acts of Il Trittico -- the tragedies Il Tabarro (The Cloak) and Suor Angelica (Sister Angelica) -- will be presented together in an emotional double-bill spotlighting some of Puccini's most stunning vocal writing. Il Tabarro is a story of love, adultery, and murder set on the banks of the Seine starring celebrated soprano Eleni Calenos as Giorgetta, Wilmington’s own Grant Youngblood (baritone) as Michele, and tenor Matthew Vickers (Amleto, 2016) as Luigi. Calenos will also take on the title role in Suor Angelica, the tragic opera about a young woman confined to a convent for having a child out of wedlock. Mezzo-soprano Alissa Anderson will sing the role of La Zia Principessa in Suor Angelica (as well as Frugola in Il Tabarro). The production is directed by Crystal Manich and conducted by OperaDelaware Music Director Anthony Barrese. The final opera of the trilogy, the uproarious comedy Gianni Schicchi, will be paired with Buoso’s Ghost, a contemporary Schicchi “sequel” by composer Michael Ching. Many opera fans are familiar with Schicchi, Puccini’s beloved comedy about a family fighting over a wealthy relative's estate -- but what happens next? Buoso's Ghost continues the fun by following the Donati family as they seek revenge on Gianni Schicchi for tricking them out of their inheritance. 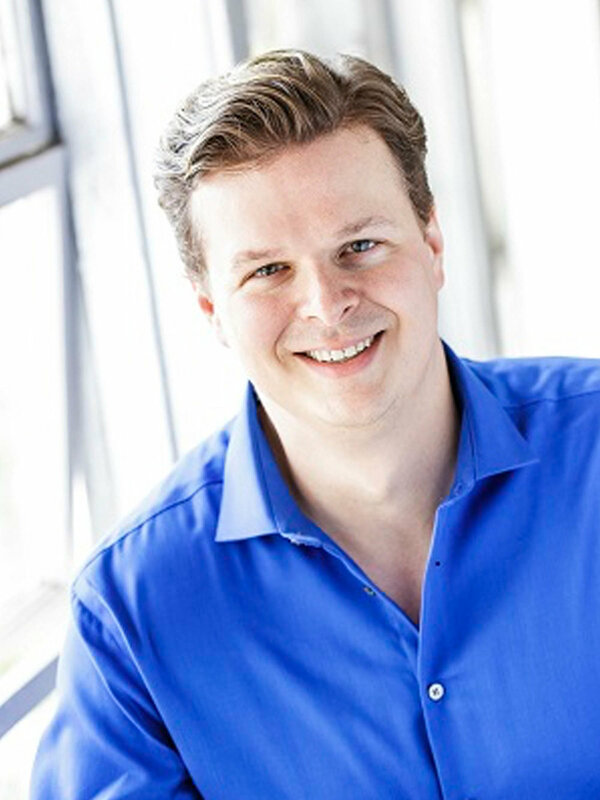 The double bill stars baritone Sean Anderson (La Cenerentola, 2017; Falstaff, 2016) as Gianni Schicchi and tenor Kirk Dougherty as Rinuccio. 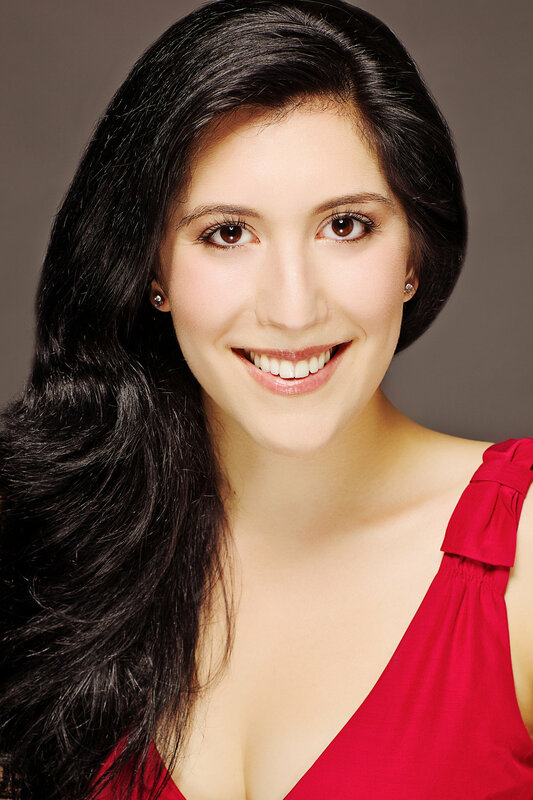 Rising star and Main Line native Sara Duchovnay (soprano) makes her OperaDelaware debut as Lauretta. Plus, in an inventive bit of stunt casting, New Castle County Register of Wills, Ciro Poppiti, will take on the role of Buoso Donati, the deceased uncle at the center of the inheritance drama in Gianni Schicchi and Buoso’s Ghost. A. Scott Parry (La Cenerentola, 2017) returns to direct this hilarious double bill, and Buoso's Ghost composer Michael Ching will conduct. All four acts are set in the year 1918 (as an homage to the anniversary of Il Trittico’s premiere), with sets designed by Stephen Dobay, lighting by Tláloc López-Watermann, and costume design by Howard Tsvi Kaplan, supplied by Malabar Limited. Back by popular demand: OperaDelaware will offer informative pre-performance lectures by Festival directors and conductors, allowing patrons to learn more about Puccini and the history of the productions before the curtains rise. These free, 30-minute lectures will take place on the lower level of The Grand Opera House, one hour before curtain. Seating is limited, so patrons are encouraged to arrive early. As for our craft beer-loving patrons, OperaDelaware is excited to announce that Stitch House Brewery (829 N. Market St., Wilmington, DE) is creating a custom brew -- fittingly named High Note Abbey Dubbel -- to commemorate the Festival. Andrew Rutherford, Stitch House’s head brewmaster, says of the beer, “The style was created by benedictine monks located in Belgium. They make singles (for the monks daily drinking), Dubbel, Tripel, and Quad. The beer will have esters and phenols in the flavor from the yeast itself and will have a darker color.” High Note is currently in production, and Stitch House expects to have it on tap by April 24. Tickets for Il Tabarro / Suor Angelica and Gianni Schicchi / Buoso’s Ghost start at $29 and can be purchased at OperaDE.org or by calling OperaDelaware’s Box Office at (302) 442-7807.